Nurse leaders historically have been underrepresented on hospital governing boards. Although most boards included at least a few doctors, it was unusual to see a nurse serve. Unfortunately, that meant the very people who had important experience and insights about patient care didn’t have a voice in the way the hospital was run. Today, as hospital leaders realize the importance of creating a collaborative environment, nurses are gradually being added to hospital boards. Supporting this initiative is The Nurses on Board Coalition (NOBC). Founded in 2014, the NOBC represents two dozen national nursing and other organizations, including the American Nurses Association, American Academy of Nursing and AARP. Its mission is to increase awareness of the unique perspective nurses can offer and ensure at least 10,000 nurses are on corporate and health-related boards as well as panels and commissions by 2020. 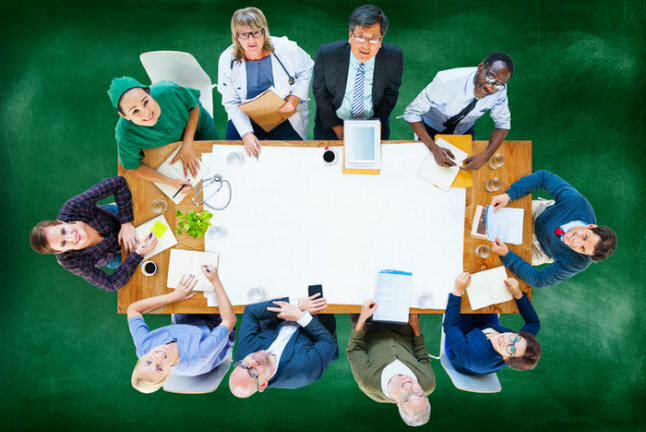 Becoming a member of your hospital’s governing board is an excellent way to initiate positive changes that will benefit the entire hospital and improve patient care. Here are three reasons that you should consider joining a governing board. Long shifts, varying work styles and power struggles can contribute to dissension among your nursing staff. 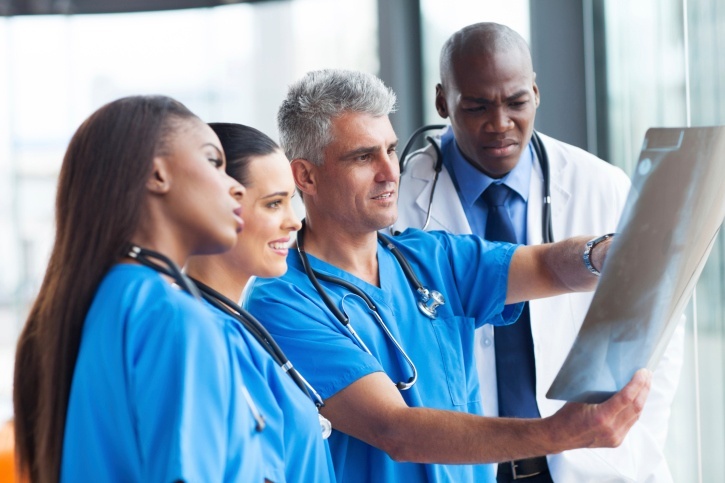 Patient satisfaction and engagement, as well as productivity and attention to detail suffer when team squabbles occur. This can, unfortunately, affect your HCAHPS scores. Of course, building a cohesive team takes time, but it’s well worth the effort. Here are a few ways you can help your nursing staff develop stronger relationships while creating a cohesive team environment.